Cryptolaemus montrouzieri a.k.a. 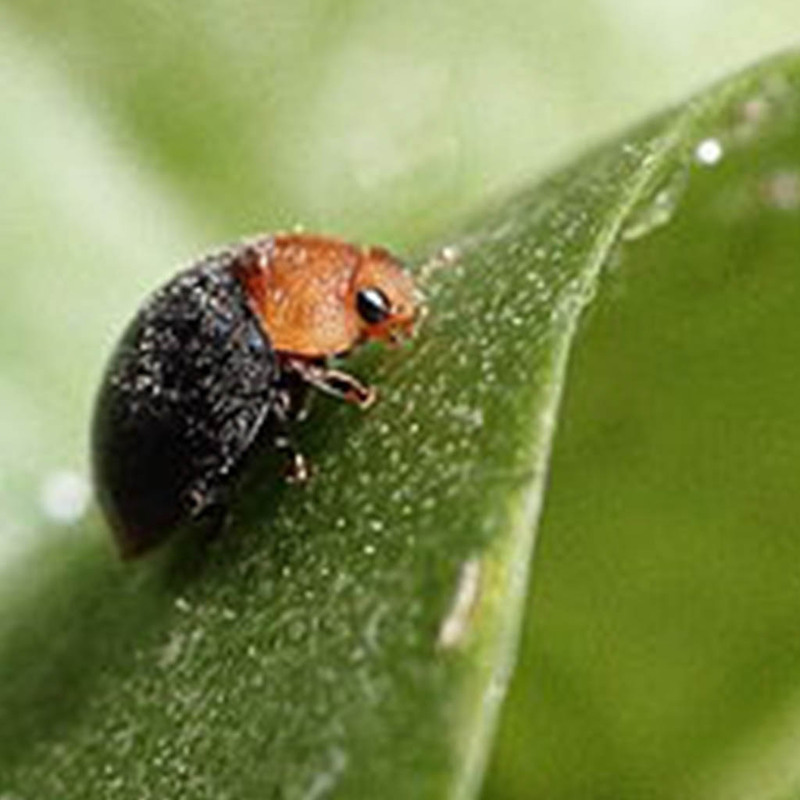 Crypts or The Mealy Bug Destroyer Bar none, this beetle species is the number one predator used to control most mealybug species. The only critical requirement to use this opportunistic beetle, is to ensure the pests’ cottony egg masses are present, as this is where Crypts lay their eggs. Must control ants if present. NOTE: For more mealybug control options, also see Chrysoperla rufilabris under Aphid Controls.